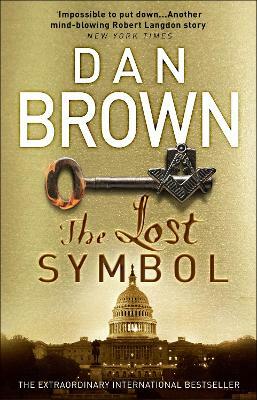 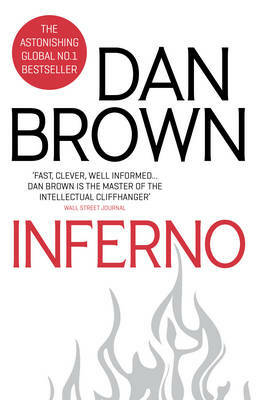 The title of this book is Inferno and is written by author Dan Brown. 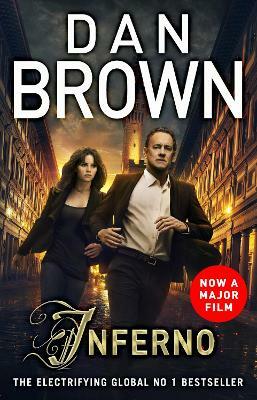 The book Inferno is published by Anchor Books. 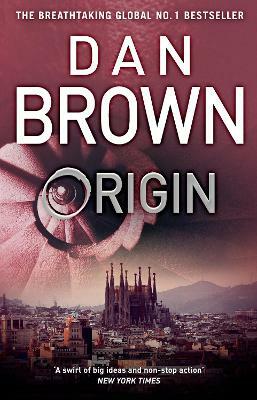 The ISBN of this book is 9781400079155 and the format is Paperback. 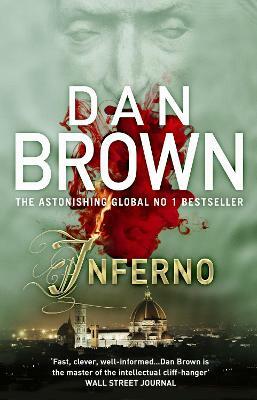 The publisher has not provided a book description for Inferno by Dan Brown. 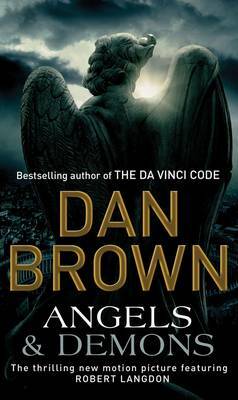 Dan Brown is the author of The Da Vinci Code, one of the most widely read novels of all time, as well as the international bestsellers Inferno, The Lost Symbol, Angels & Demons, Deception Point, and Digital Fortress. 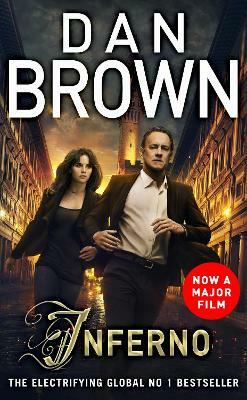 He lives in New England with his wife.